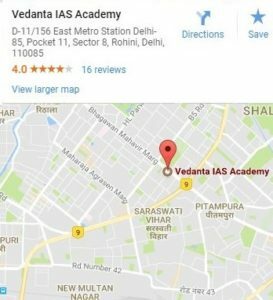 Vedanta IAS Academy, Best IAS Coaching in Delhi for UPSC and civil service preparation Institute. one of top IAS coaching in Delhi since 1997. The Strategy and Idea of Vedanta IAS Academy were made know to the by S P VERMA at held in 1997 at Delhi. The Curriculum of the Vedanta IAS Academy was published and circulated the first Batch in 1997. And it was decided we will make and provided a good education and then today is best Ias coaching in Delhi. The top all Examination in the world knows is one of the most complicated Examination Civil Services Examination popularly Know as the IAS Exam. It will be conducted by the Union Public Service Commission annually. and Vedanta IAS Academy is best IAS coaching in Delhi. In India is regarded as one of the toughest exams in the country. 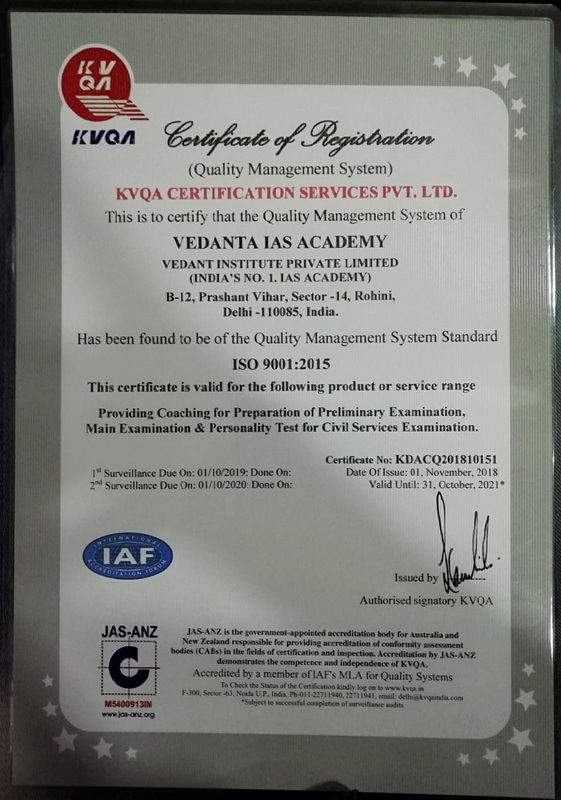 But Vedanta IAS Academy is the top IAS Academy in Delhi it will provide the right approach and strategy, an aspirant can crack the examination in the very first attempt. 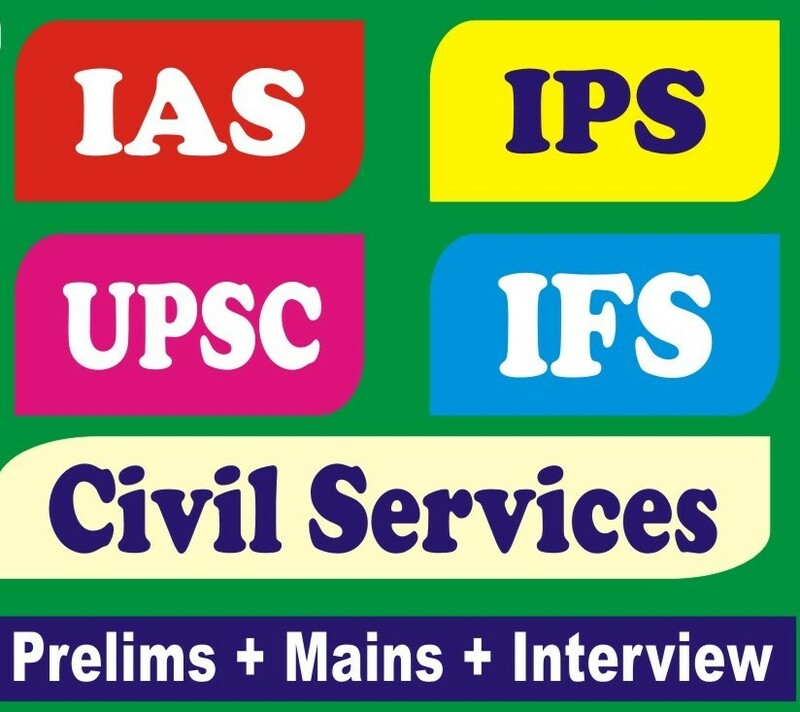 You know the best IAS Academy provided, It is essential for aspirants to know and understand the requirement of the examination such as the UPSC syllabus pattern eligibility criteria. And other such significant details before quick starting the preparation and today is best IAS academy. 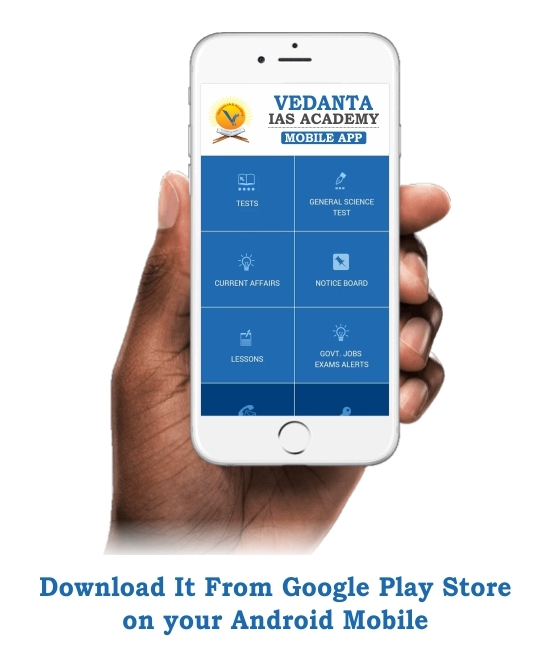 Here is an effective effort by Vedanta IAS coaching classes to explain in details, The curriculum of the UPSC civil service exam to help the candidate. 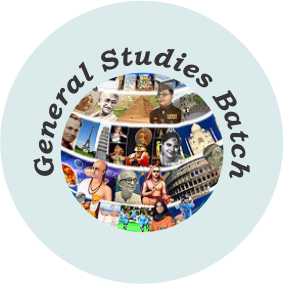 Aspiring to join the central and all India services such as Indian Administrative Service (IAS), Indian Police Services (IFS), Indian Revenue services(IRS) etc. approach the Examination in the right manner. Upcoming Batch: 02 May 2019.
prelims Batch: 02 May 2019. 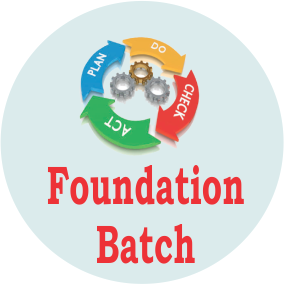 Foundation Batch Specially for 12th passout Students. 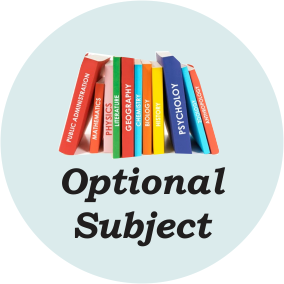 With Us Choose Your Mains Optional Subject. Team of well trained & Experienced Faculty. Individual Attention given to each & every student irrespective of one's standing in terms of Learning at any point of time. 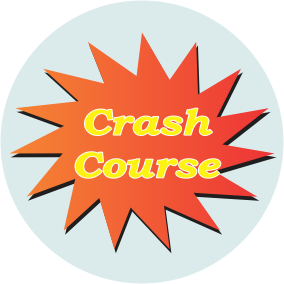 Registration open for Free Test Series and After Test, Free Discussion Class will be Only for Registered Students. Free IAS Seminar Every Month, For More Details Call Us. IAS Aspirant Must be Graduate in any Subject. Age must be 21 to 32 years, Relaxation as per Rules. Nationality - A person of Indian origin. IAS Aspirants Register (Online & Offline) and Reserve your Seat. Students Fillup Form and Pay (Online ,Deposit on A/C,Through D.D. or Cheque) for Online Registration. 2 Photos,10+2 Certificate and Photo ID Proof (Aadhar Card/Voter-ID/Pan card/DL/Passport). Admission on First-come, First-served basis. Specially 25% Discount for First 100 Students. Cheque/DD in favour of Vedant Institute PVT.LTD. , payable at Delhi. Guidence how to Easily Crack CSE Exam. Monthly Attend IAS Seminar by IAS Officers. 15 Prelims Test Series. Maximizing potential through individual attention in Class. Daily Current Affairs Update on Mobile App and Social Account. Student Portal for Demo Test and Get Your Score ! Vedanta IAS Academy Registered Office in Batra Cinema Mukherjee Nagar & Rohini. Registration Open for Special Foundation Batch Starts on 02- May -2019 First Come First Serve basis.